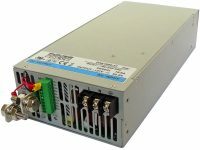 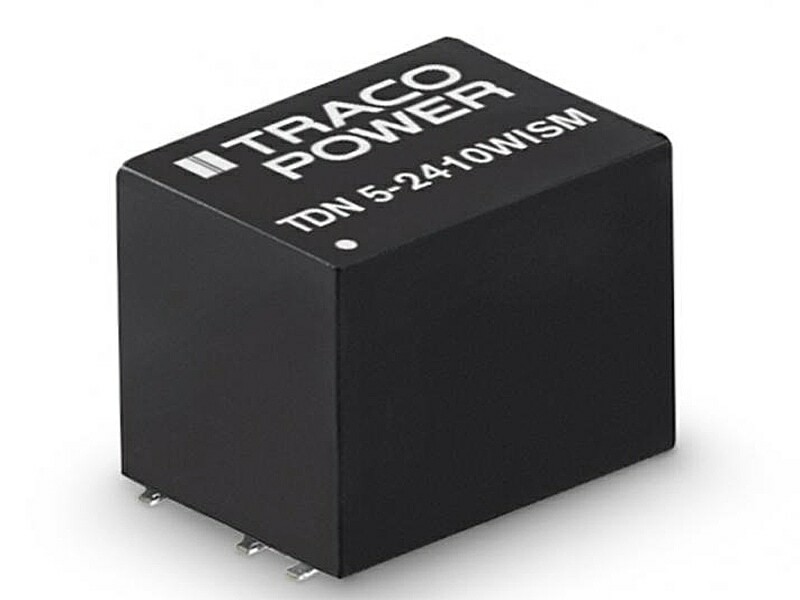 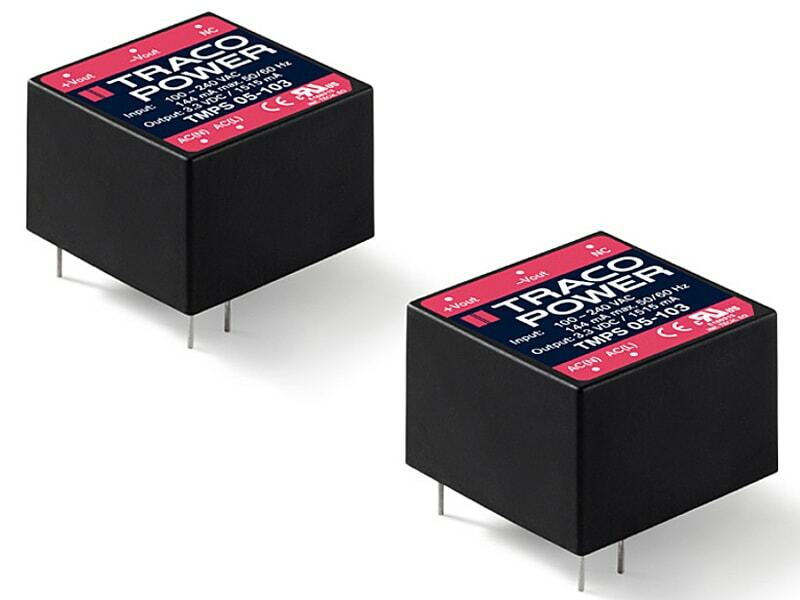 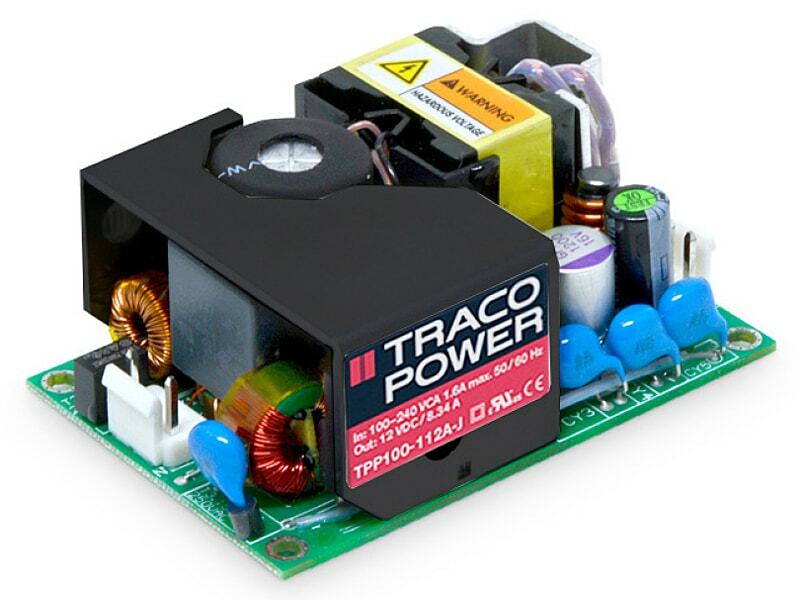 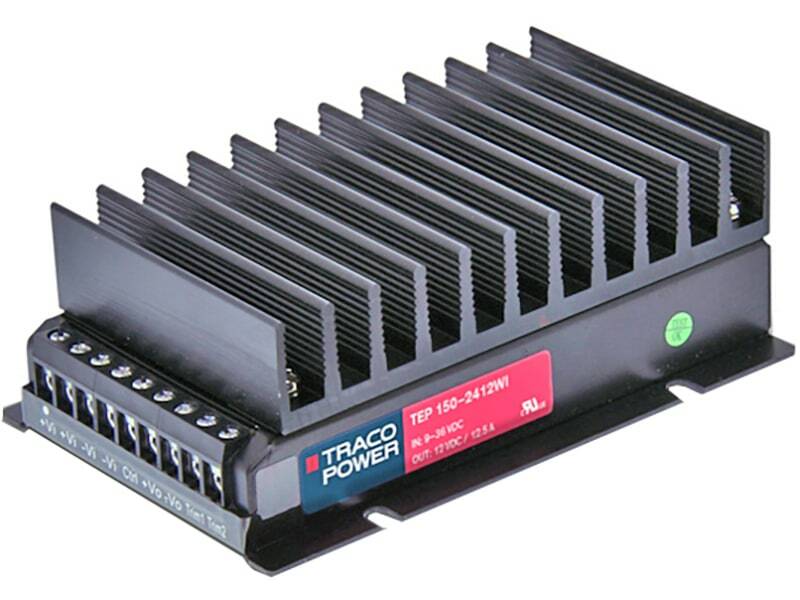 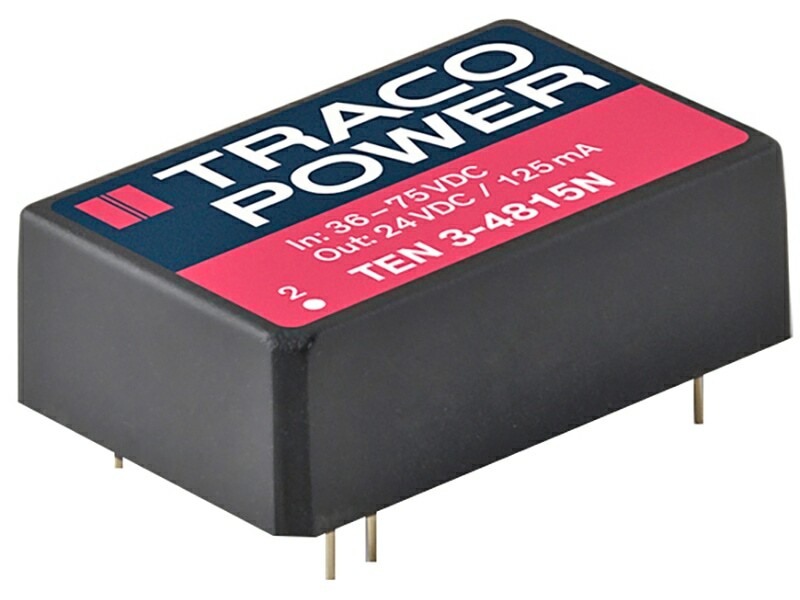 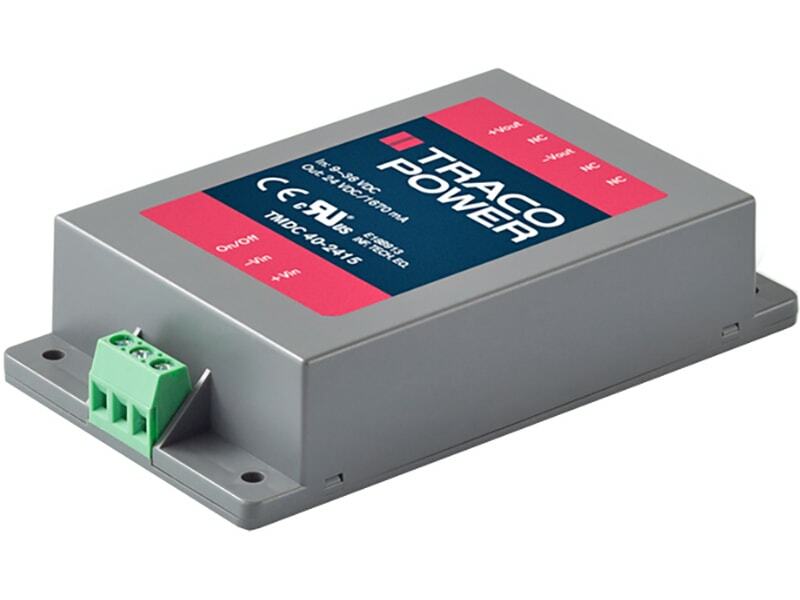 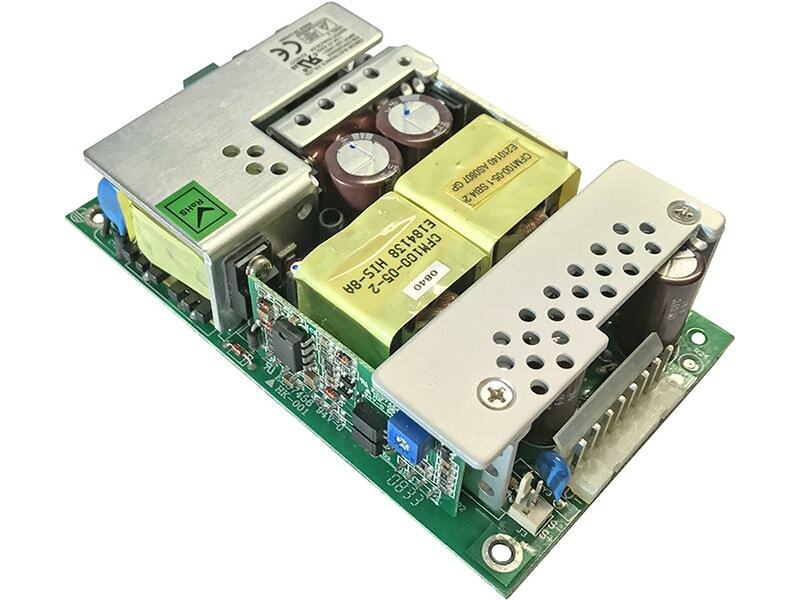 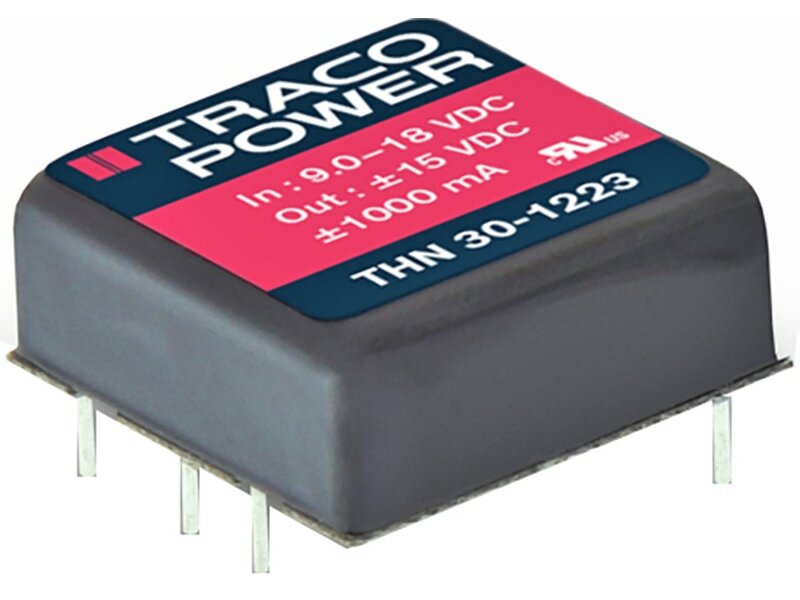 The TRACO THN-30 series is the latest generation of high performance DC/DC converter modules with highest power density. 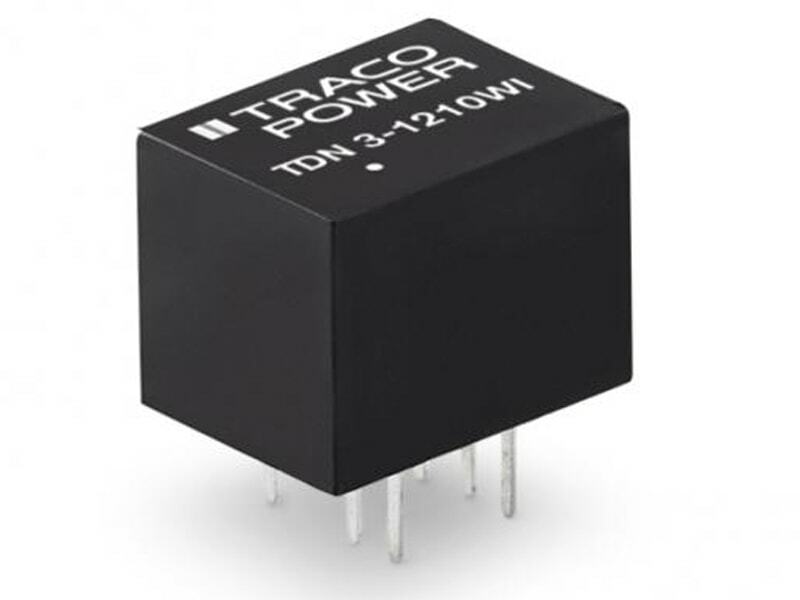 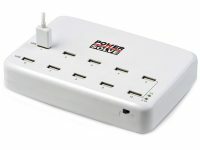 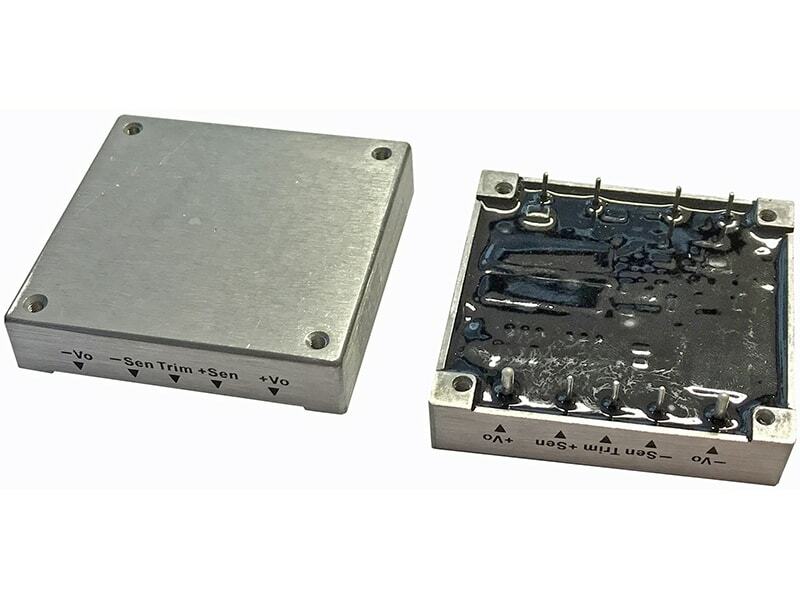 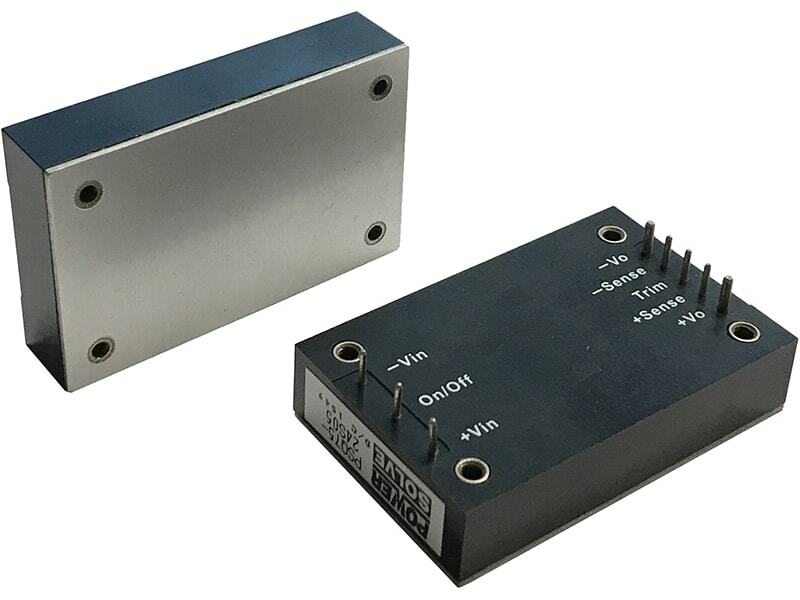 This product achieves 30W output power, and is packaged in a metal case with dimensions of only 1.0”x 1.0”x 0.4”. 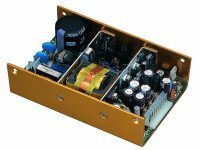 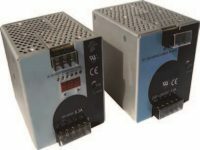 All models have an wide 2:1 input voltage range and precisely regulated output voltages, even under no load conditions. 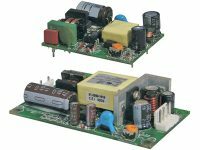 Highest efficiency across load range makes this product very reliable and applicable in temperature ranges of up to 85°C. 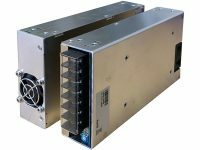 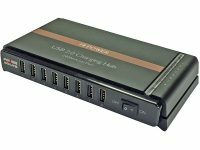 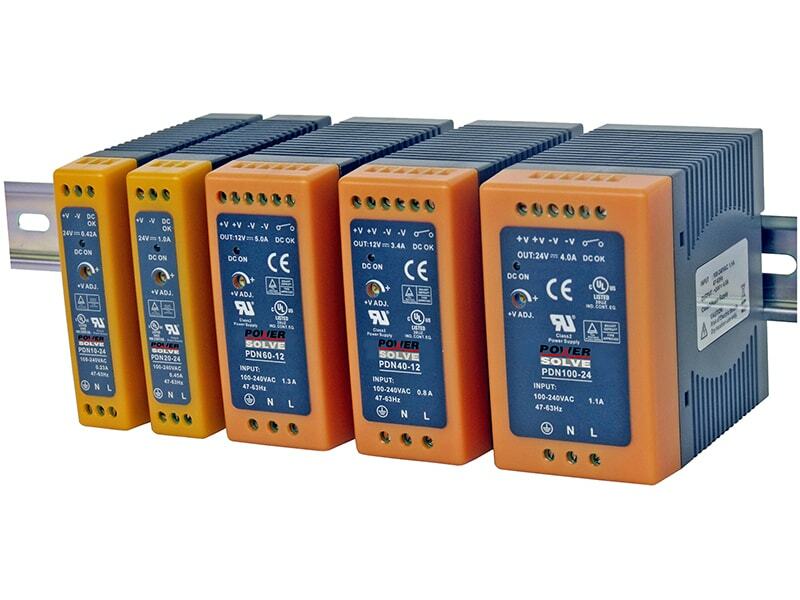 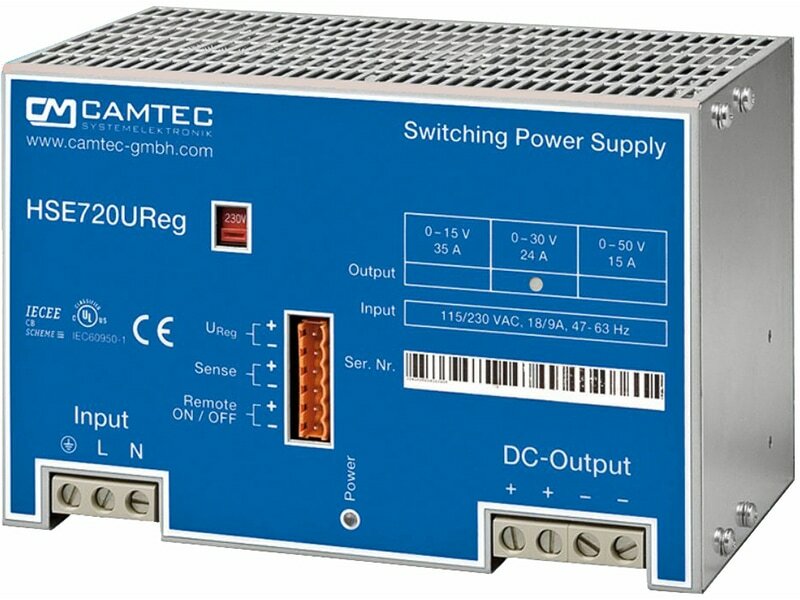 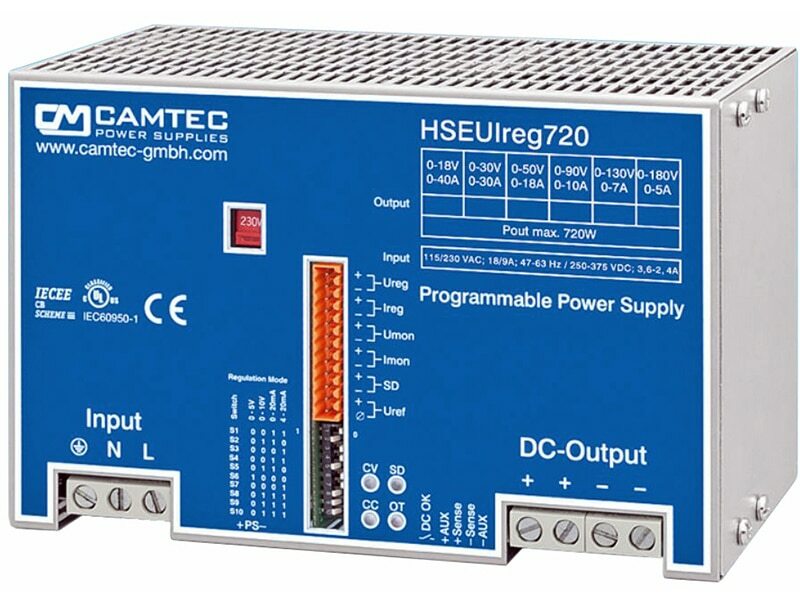 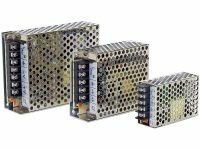 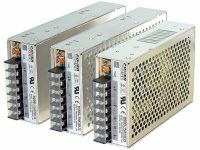 With a low input current at no load and remote On/Off control these converters are the ideal solution for battery-operated systems. 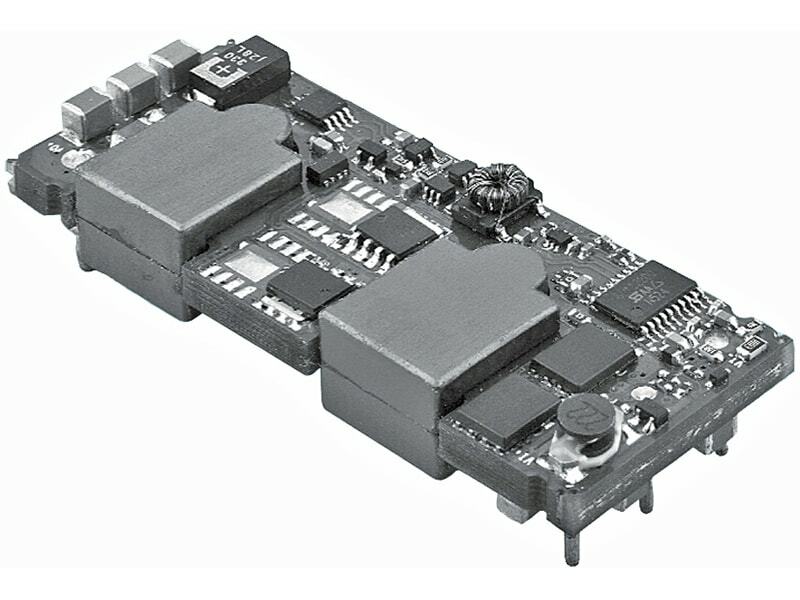 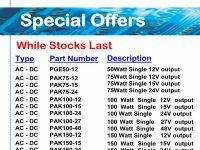 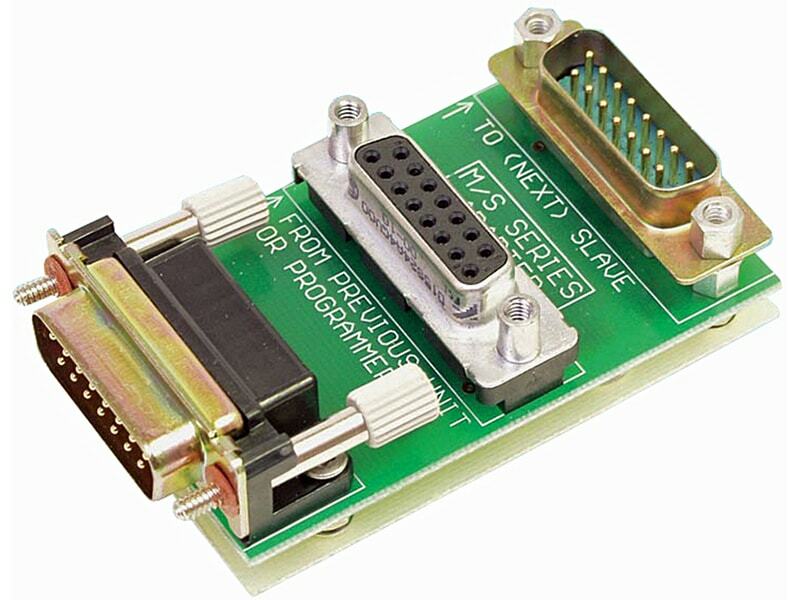 Typical applications are in mobile equipments, instrumentation, distributed power architectures in communication and industrial electronics and everywhere where space on the PCB is critical.